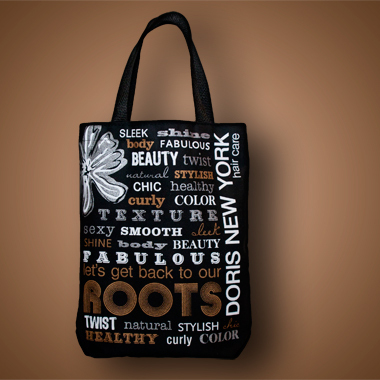 Let’s Get Back to Our Roots - Tote Bag - $15.00 : Doris New York, Illuminate Your Star! Fall in love with our funky DNY tote!! An excellent accessory that will look amazing as you shop and go! It's the DNY way!! !